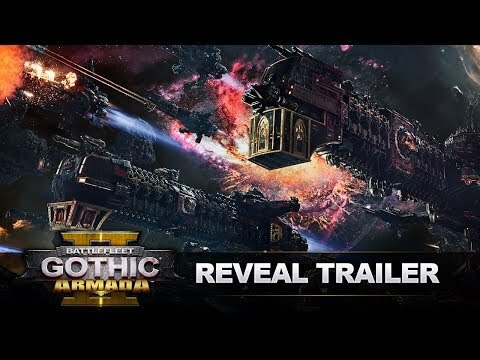 Battlefleet Gothic is receiving second game planned for 2018. 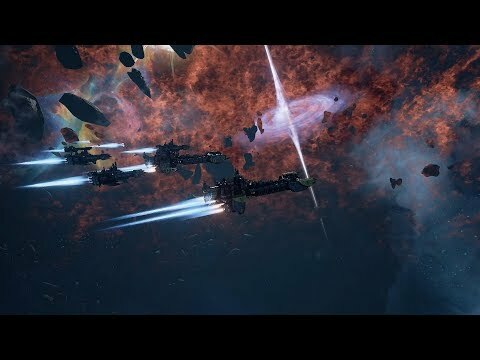 Moving from Gothic conflict directly to Gathering Storm and 13th Black Crusade. 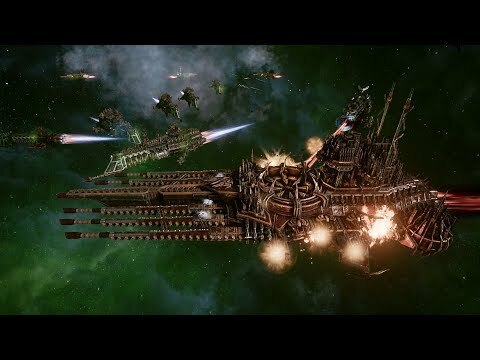 Announced is return of Big Bobby G, new batch of spiky eldar, necrons and omnoming tyrandis. If they keep all the previous races this is going to be full copy for TT version. I'm getting ready for that. 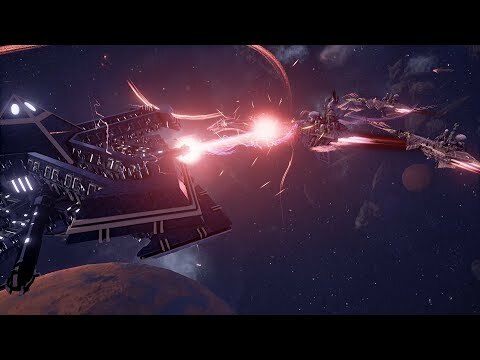 There is a mod to make battles bigger.